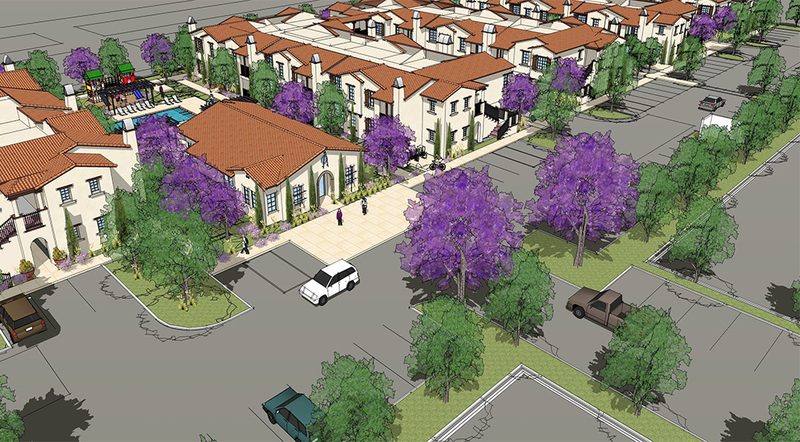 Las Terrazas Apartments is an affordable multi-family apartment complex currently in development in unincorporated San Bernardino County, California. 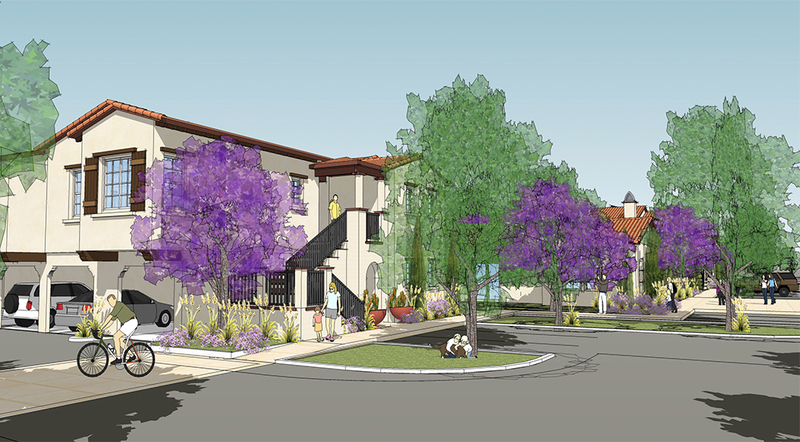 The family community will consist of 112 apartments ranging in size from 525 to 1,020 net livable feet.The Spanish/Mediterranean architectural motif pays homage to the mission heritage and traditional adobe construction that was used to weather the heat in the San Bernardino Valley. 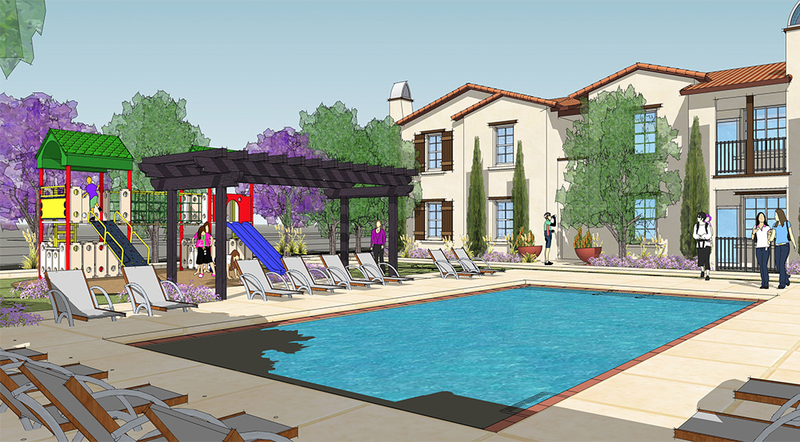 The site is designed with plentiful outdoor open space, which will be activated by a variety of social gathering places and brought to life using carefully manicured, drought tolerant landscaping. 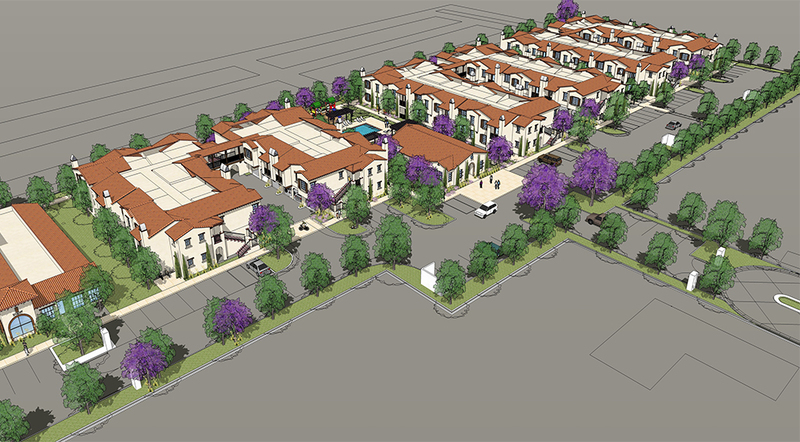 Las Terrazas Apartments will serve families by providing high-quality affordable apartment homes with modern amenities and on-site services. 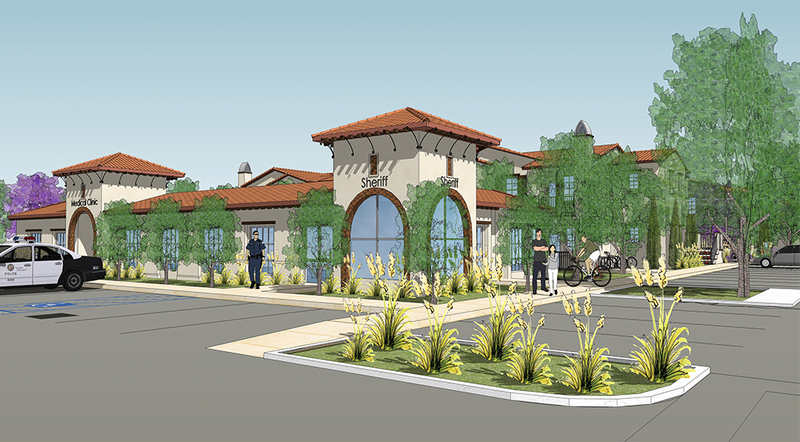 The building mix will consist of five residential buildings, one community building and one childcare building, all constructed on one six-acre site in unincorporated San Bernardino County. Las Terrazas is designed to foster a sense of community among the residents while also integrating into the surrounding neighborhood. 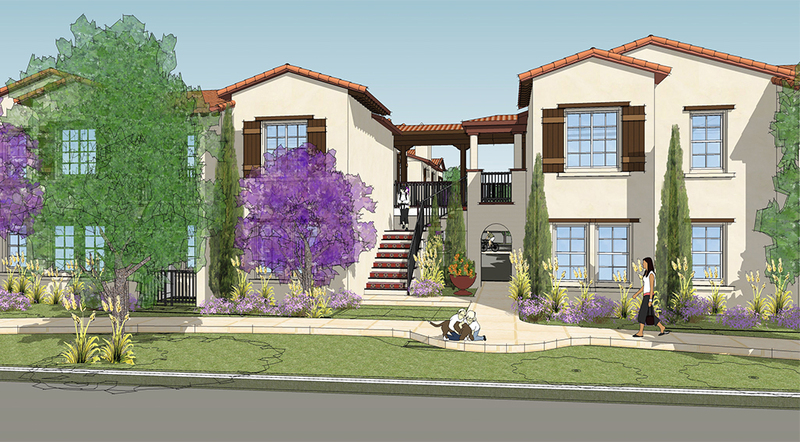 To bring residents together, a centrally located community building will house the resident property manager’s office and the full-time LifeSTEPS social services coordinator. The community building will serve as a gathering place for events and on-site services such as English as a Second Language classes, computer literacy, résumé-writing assistance, afterschool programs, and personal finance, nutrition, and conflict mediation courses, including other volunteer programs. Upon completion of lease-up, LifeSTEPS will coordinate with tenants to determine the appropriate menu of social services. All apartment styles offer contemporary living arrangements with balconies that open out to courtyards, interior circulation routes, with some apartments having balconies opening to landscaping that screens neighborhood streets. Apartments will have personal storage spaces, modern kitchens and bathrooms, and Energy Star appliances, and the community will feature two on-site laundry facilities. The property will also have a single-story 2,500-square-foot childcare building equipped with two classrooms, an office, three bathrooms, and a teacher’s lounge. 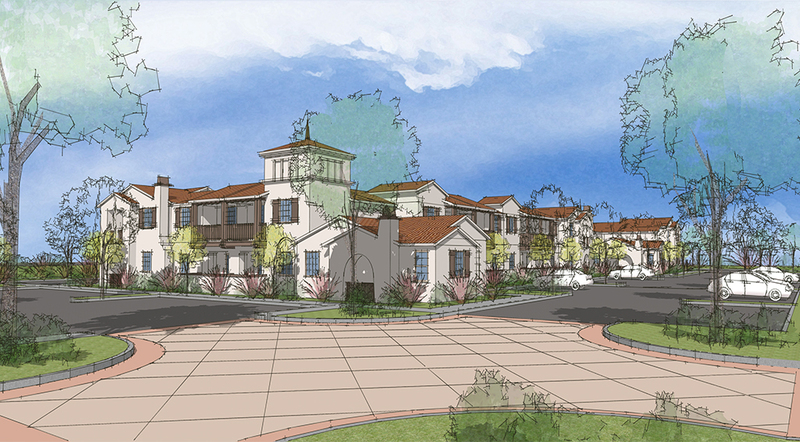 The childcare facility will provide up to 4,000 square feet of open space.